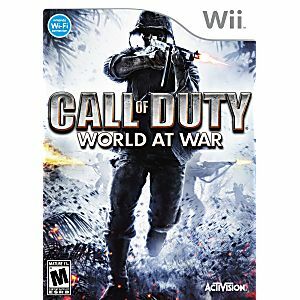 Call of Duty: World at War from Activision for the Xbox 360 completely changes the rules of engagement by redefining World War II gameplay. As U.S. Marines and Russian soldiers, players employ new features like cooperative gameplay, and weapons such as the flamethrower in the most chaotic and cinematically intense experience to date. You'll have to band together to survive harrowing and climactic battles that defined WWII and led to the demise of the Axis powers. 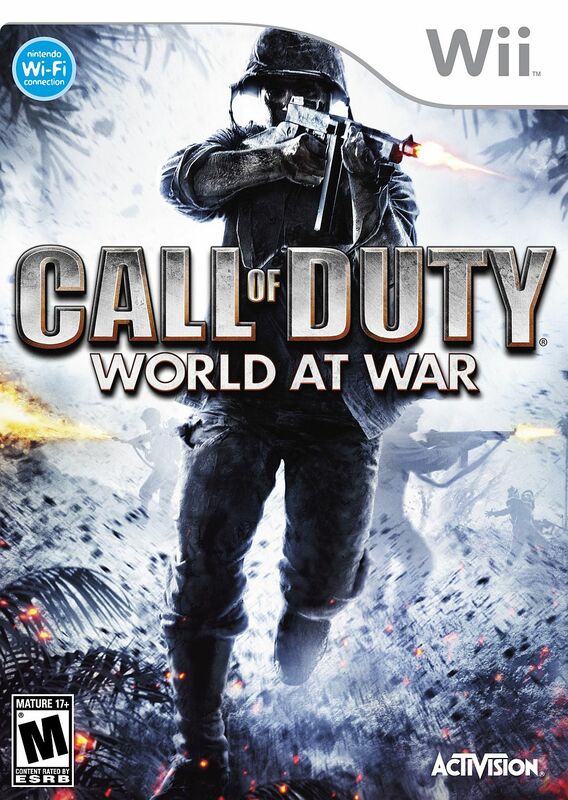 Based on a player's experience rank and rank of the player's friends, Call of Duty: World at War scales dynamically to provide a deeper level of challenge. I did not buy this from Lukie games but i got at garage sale and put it in when i got home and found out its a amazing game because your fighting against Japanese forces then German forces in a action packed sequence from famous battles to orriginal guns from the period. And in one level you drive a tank. But anyways I enjoyed it alot and is a must try if you have a Wii or any other game consoles that have a port of the game, you wont be disapointed.